Overshadowed by the Gompa wins, only my close friends know what Elliot finishing his Championship that same weekend meant to me. Well, and maybe the lady that quietly presented a kleenix over my shoulder after the judge pointed to him for WD. Champion FFT MeLou Spill The Wine. Elliot. You’ll find the letters in his call name in his registered name. His father is Ch. FFT No Wine Before It’s Time. His dam, the fabulous Josie, was sired by Connor. 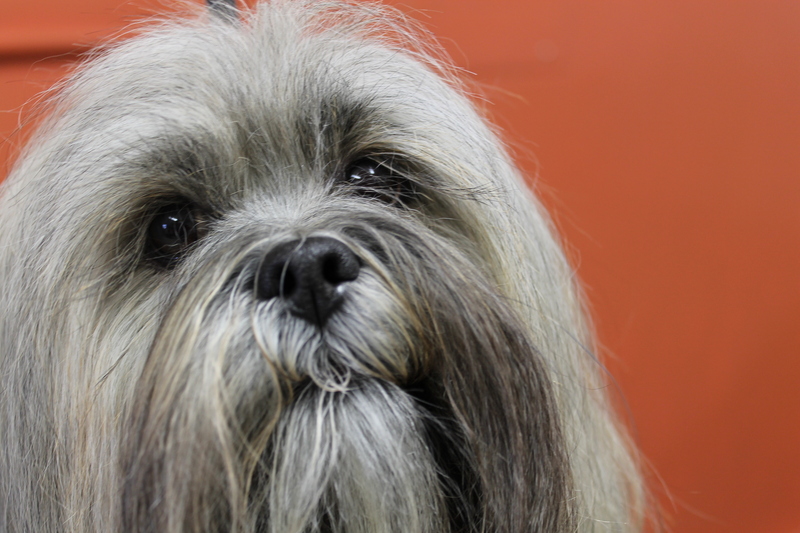 Josie is the only Grand Champion Master Agility Champion ( MACH6, I think) Lhasa Apso. 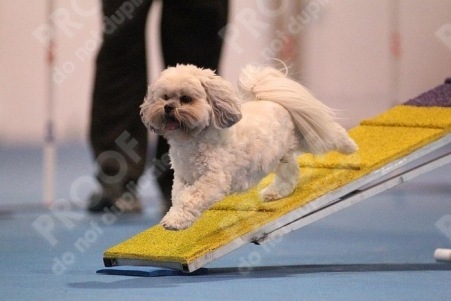 She’s currently the #1 agility Lhasa in the country. Elliot’s sister, is #3. Elliot came home with me 4 years ago as a 3 month old puppy, expectations of another champion and the beginning of my journey Down The Quiet Path. We started agility training with Puppy Foundations shortly after. Elliot is fast, fast, fast. He is also the most hyper-vigilant, sensitive to his environment dog I’ve ever had. That has been a HUGE challenge. Two years ago Elliot and I traveled to MN for the Specialties. 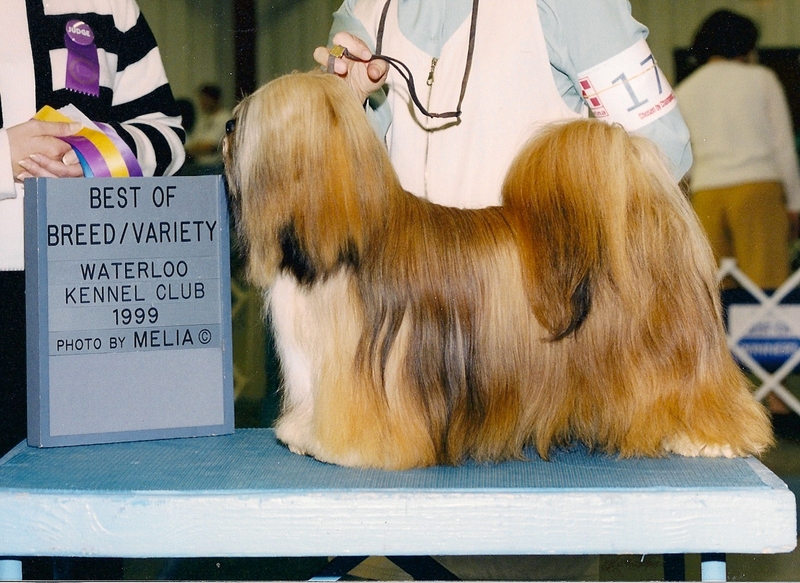 A fancy dog, he was in top show condition. Having finished too many Champions to count, I deemed him ready for competition that weekend. I’m usually right on. Each day his attitude in the ring declined. The final day the worst. There was a grooming setup ringside with a high-velocity dryer running the entire time he was in the ring. 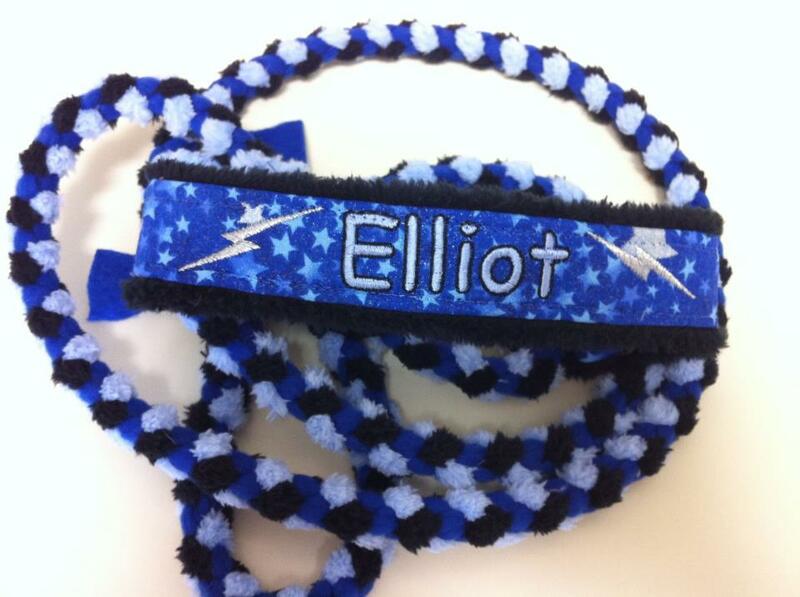 Elliot was not shown again until this past April. The two years in between we continued agility training, along with playing conformation after agility class. A small show in a small town at a small county fairgrounds in Nebraska (my home state) we met Melissa and Julie. Elliot was going to MN for a few months with three goals in mind. A breeding. A permanent height card. A Championship. What happened at that small show in that small town was awful. I still feel like I threw Elliot under the bus. His head and tail held high, we headed around the ring and made the first corner. With ‘perfect’ timing a high-velocity dryer – not 10 feet from the next corner – went on. His tail dropped as we continued to head that direction. What could I have done? I still ask myself that question. Pick him up and ask to be excused? A Championship title? Oh if only Melissa could pull it off! She showed him two weekends using different strategies each weekend. Still struggling, he picked up a 5-pt. major the first weekend (photo below). MN Specialty weekend he was spot on, tail remained up even as 2 different judges reached down and touched him at the end of the down and back! Gulp! This time as the weekend progressed, he only got better in the ring. The last day, the day he finished he stood out above all the other dogs. And I don’t mean height-wise. Another goal, his permanent height card lists him at 10″. There was no denying him that win. What a great way to finish his title! I am anxious to bring him home. Once again we’re meeting midway. 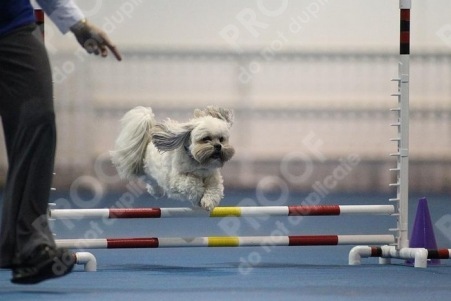 This time at an agility trial. 🙂 As an FFT dog, he’s part of my Fast & Furriest Team. It is with great sadness, but wonderful memories that I share with you that today was CH. TIMBERS’ MITOYA CONFIDENTIAL—CONNOR, last day with me. At just 3 weeks shy of 15 years old, his body was in pain and could no longer hold him up. Connor was a stand out early on as a puppy, his carriage, attitude and structure had him placing in the breed ring at a very young age. He won breed and placed in group from the classes. 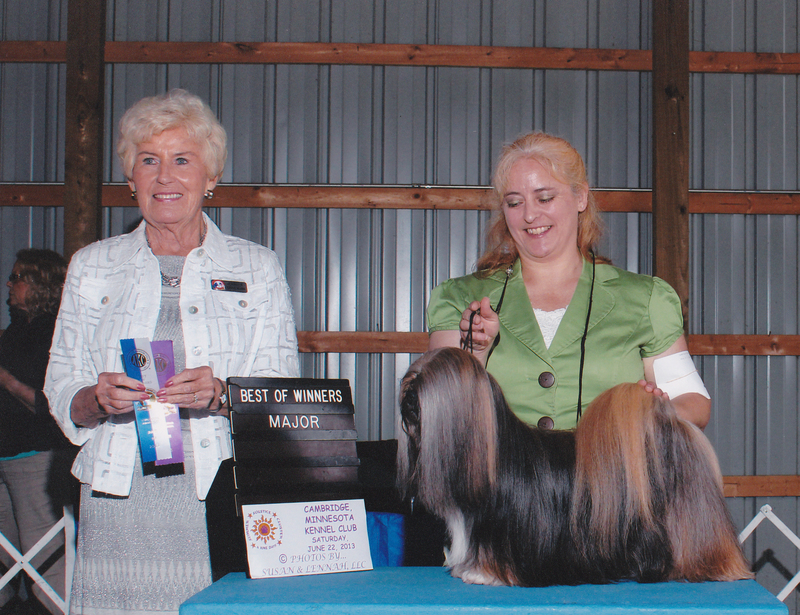 Connor was a great ambassador for our breed, I remember having him at the state fair and he sat on his table, so proud and regal like the sentinel dog he was. Allowing the 100’s of people passing by to pet him, and loving every minute of the attention. In fact, Connor’s biggest contribution to my breeding program was his temperament, passing on his outgoing attitude and fear of nothing. He was a vibrant healthy dog until just the past few months. and I’m sure I am missing someone. Connor was out of BISS CH. Woodlyn’s Dust Buster and CH. Timbers’ Applause Applause. 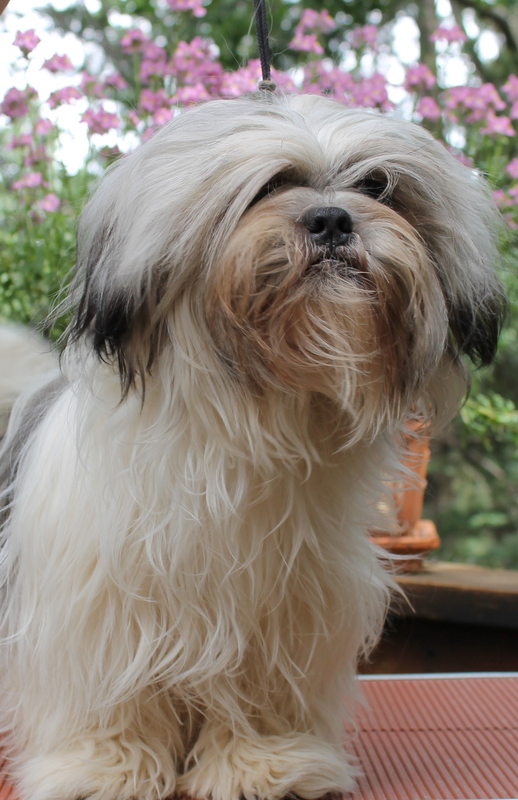 He was born at a time when things for Debby and me were at a turning point in our breeding program and I owe a lot to Connor for keeping me in the world of lhasas. 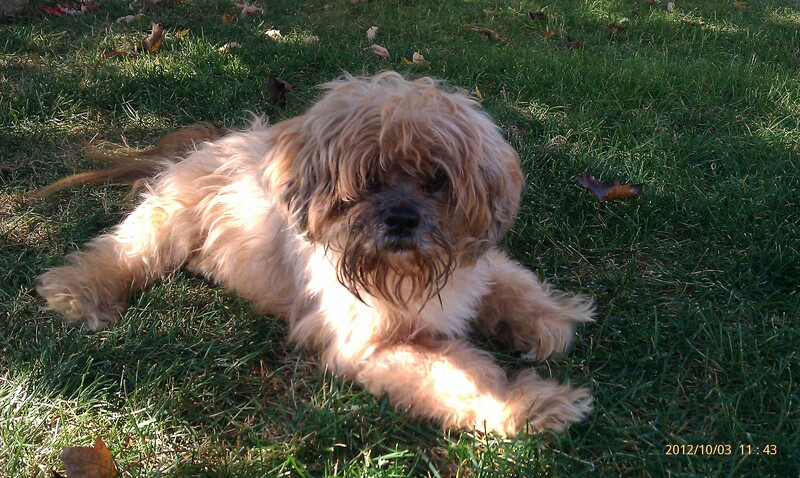 Connor was a easy dog to live with and my kennel feels empty without his presence. 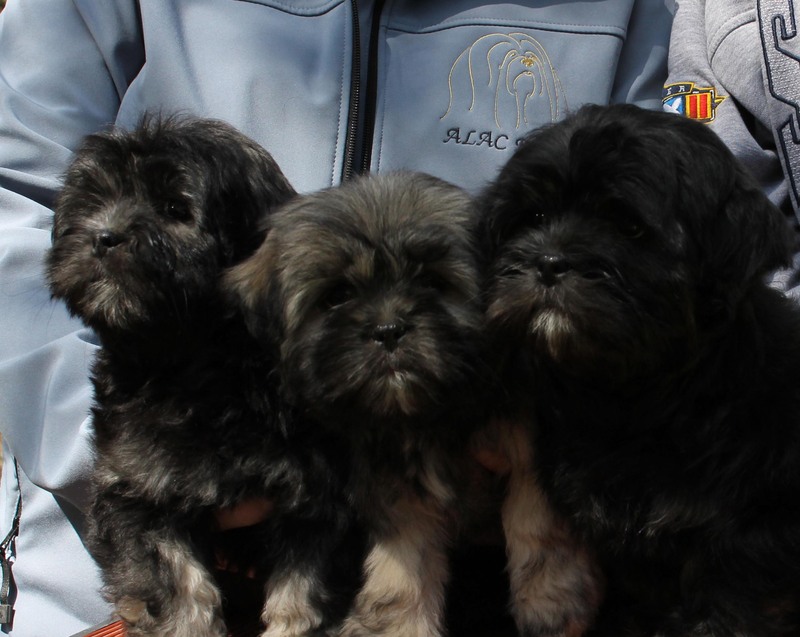 I did realize today that my 4 week old puppies are great great granddaughters of Connor. The Tibetan word for patience – Zopa. 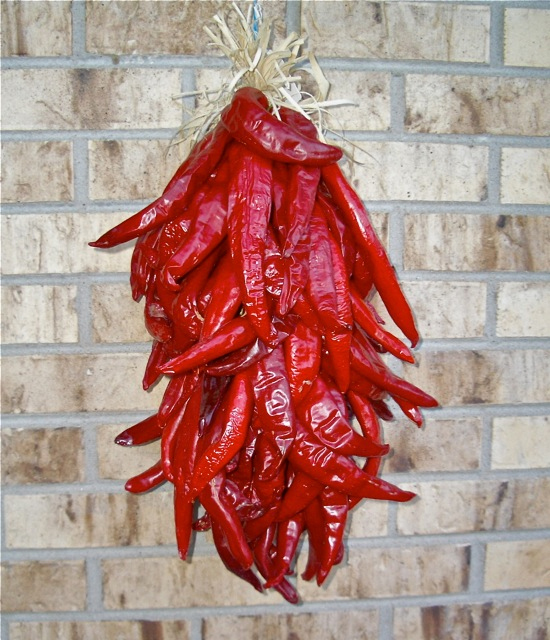 For persistence – Nan Tan. And gratitude – Drin Lan. On so many levels, those are key factors in regards to this litter. Ergo, their names. 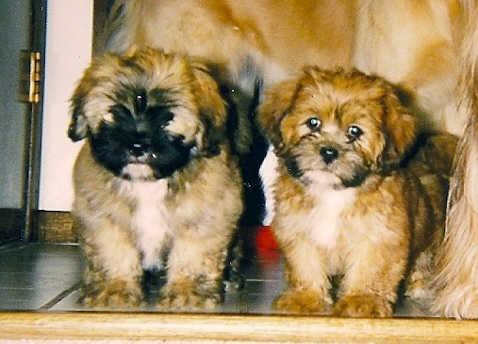 We call them Zopa, Tanner and Landin. 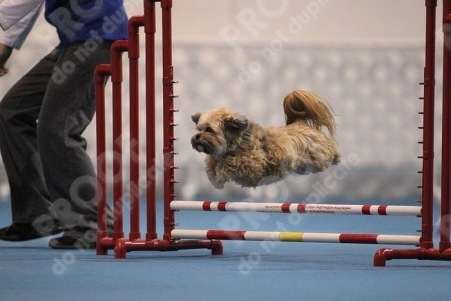 Pictures of Fernando and Lily at the TCLAC Agility Trial. A merry twinkle, I saw her grandfather in her eyes this past week. Eve…if you will…has been here a month. Sprite had a sense of humor. The grandfather of her intended mate was much too serious to twinkle. Drepung was dignified. He took watching – watching out for his pack, watching the day go by – seriously. From the front of the Volvo between Ceese and Mac, he watched out the front window coming ‘cross country, delivered with nine of his tribe to my Rocky Mountain home over ten years ago. He was my dog, Drepung. He’s been gone almost a year, dying the same way he lived. With dignity. He had not bonded to anyone back east, so I was told. He was not a cuddly dog which was, perhaps, the reason why. I admired him from the time we met. His quiet, powerful presence. 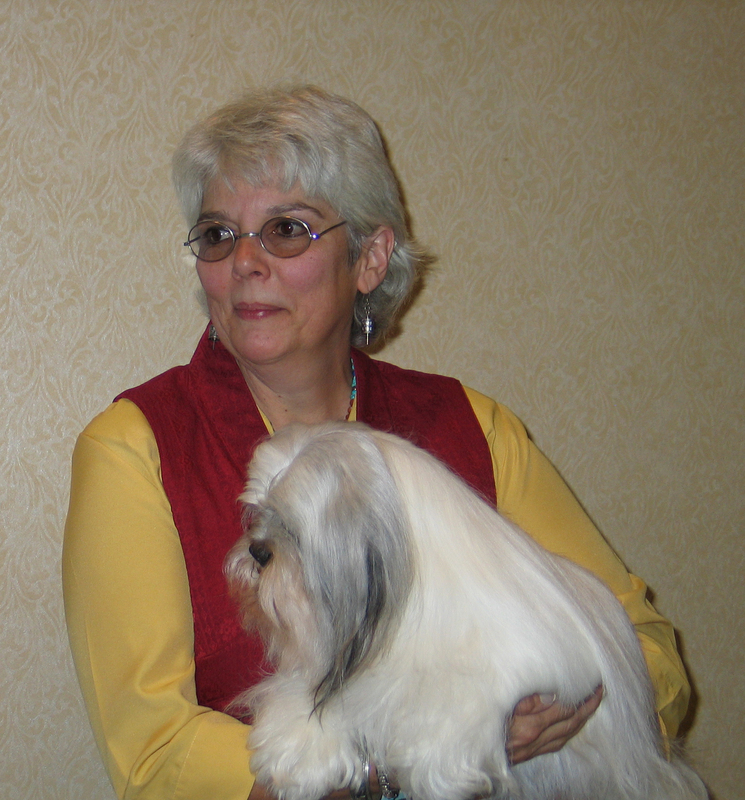 He was with me in St. Louis when I first presented the Gompa dogs to members of the American Lhasa Apso Club. I almost didn’t take him with me, evidenced by his lack of a long hair on top of his head in those photos. That was yesterday. And yesterday’s gone. Over ten years have passed. Where on earth does time go?! My, how that project evolved over those ten+ years. I did the best I could. That’s all one can ask. Two weeks ago Sarah flew to Denver to pick up Zen. During our conversation she asked about Zen’s attributes. Mid list I choked up. And told her when I look at Zen I see her ancestors. The tail females, Hattie, Danielle, Summer, Tommy, Bell and Jelly Bean, all Champions – a handful in the 120+ Champions over the years – and most Register of Merits. What I couldn’t express – and wouldn’t express with someone I’d just met – was sending Zen onward to her forever home was much more than…that. Putting the kennel dogs out one morning this past week it hit me. The transition really is happening. Five females ran to the gate to the outer dog yard, four Gompas and one FFT. Norma Jean – FFT Purple Marble – is the only intact FFT female in the kennel. OMG!! I sure as $h!t better have meant it! I took note of the males. Eight males; two neutered, two FFT (father and son), three Gompas and one Tibetan import. Yep, I sure as $h!t better have meant it! Frank Sinatra’s I Did It My Way just popped into my head. I’ll try not to get sidetracked because there’s at least one story I can tell you about that song. Yep, it was. My way. Rebel with a cause. Or two. I saw them through. The record shows. The final curtain…sounds like I’m done. Ah! Not quite yet! Eve? Grand Champion FFT Melou’s “Well Said” is her name. Ella is here to be bred to Kunza Tigle. This is a first – FFT x Gompa dog. How fitting that she also has an agility title or two! This upcoming breeding represents a fusion, a fusion of past work and successes, current learning and a new path for the future. It’s early. It’s still dark outside. The time changed yesterday. It’s even darker now this time of day. I’m wide awake, ready to write. Coffee in hand. I’ve been waiting for this for months, maybe longer, wondering if the inspiration would come back. Enveloped by silence and darkness, a warm cup of coffee – and a handful of Apsos – for company. Now, how can I get you to turn down the volume so you can hear yourself think? This is very hard. I want you to imagine getting up very early in the morning to watch the sun rise. All the family is still sleeping in their warm beds; you are the only person that is stirring. Fix yourself an imaginary cup of coffee and go sit on your porch and watch the sun peak through the clouds and trees. What do you hear? When was the last time you enjoyed a sunrise? Are the birds singing yet? There is a time just before sunrise when one bird will start its morning solo serenade. Then you will hear another bird answer for a sweet duo. I just love this time of morning. The earth is so peaceful with a gentle rustling of the leaves. Then the orange glow starts to fill the picture. As the sun comes up, so does the volume level. 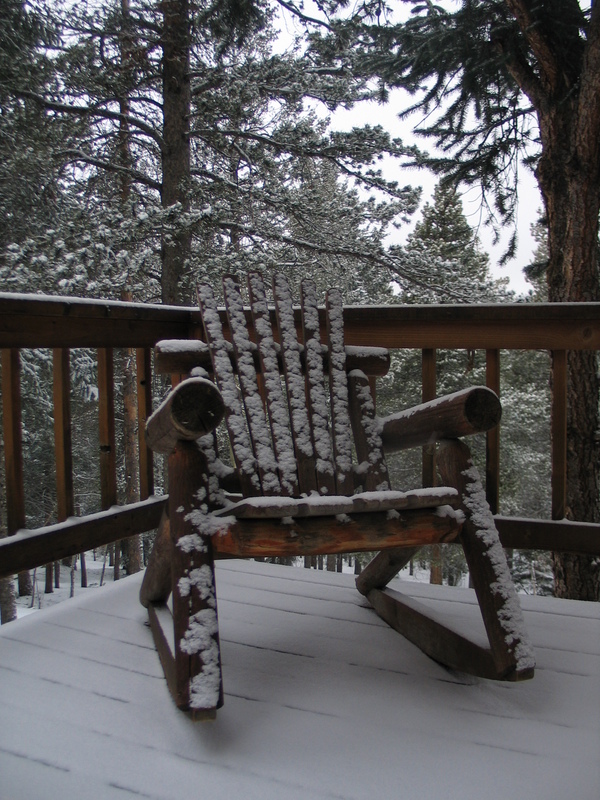 I remember an evening, a summer evening, several years ago sitting in this chair. Quietly. Sitting. Rocking. Feeling the summer air on my skin. Waiting for darkness to fall. Such a simple thing, yet so memorable. Why? Was it because I stopped the noise and simply sat with myself? One of the things I really like about this time of day, this time of year is the silence. Snow absorbs sound, a quiet beauty. Another thing I like is the darkness, the early morning darkness. The call to the keyboard.